Learn how harnessing POS CRM data can help you grow profitably. 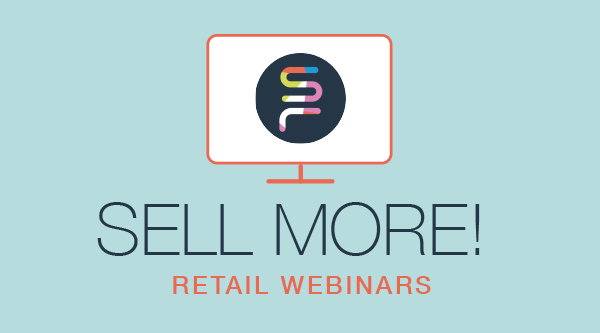 Retail marketing expert, and Co-Founder of eMarketingLogic, Jake Fell shares how to use your retail data to personalize your marketing efforts! 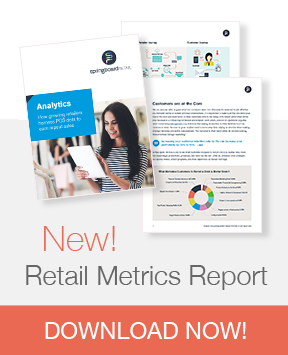 For growing retailers, it's the biggest question: how do I get customers back into my store? because it does. In order to grow profitably, a cornerstone for your retail business must be to deeply understand your customer. How do you do that? Through data collection, analysis and customer segmentation, all of which allow you to engage your customers in highly personalized and meaningful ways. Technology is critical to drive this process, learn how Jake Fell approaches retail marketing using CRM data and how the retailers he works with are thriving because of it! Watch this recorded customer management webinar! How to collect customer data in ways that inspire trust and allow you to build relationships. How to analyze and use your customer data to segement your customers effectively. How to create effective campaigns using data; including email, loyalty, promotions and events. How to harness your POS data through integrations with automated marketing and advertising platforms.